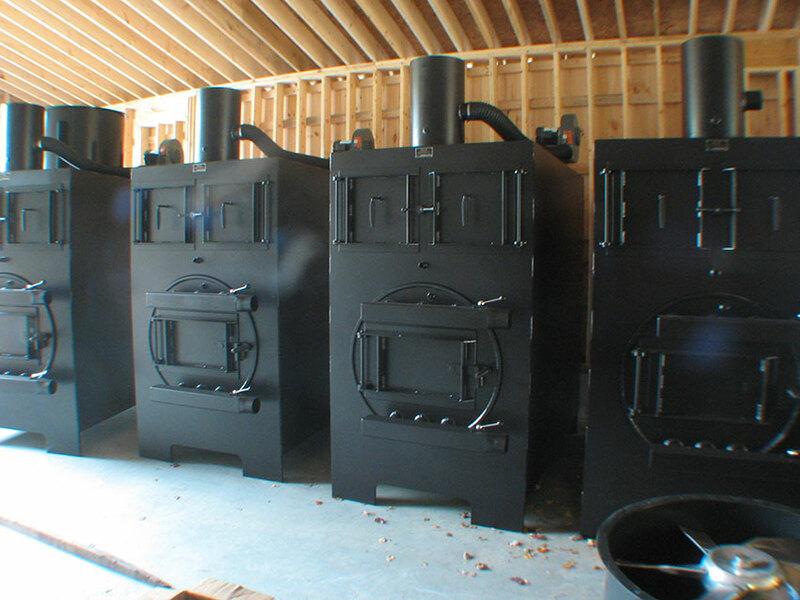 The world's finest clean combustion technology. 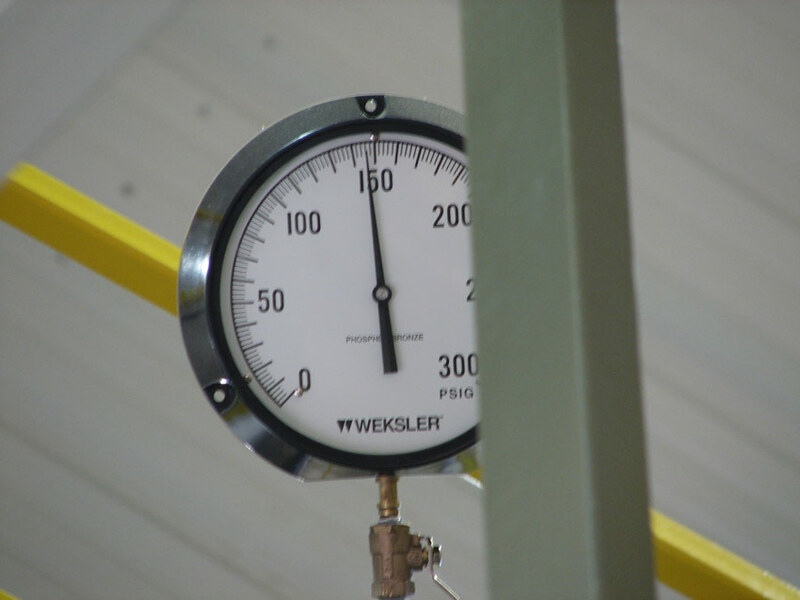 For over 22 years, our hot air shop heaters have developed a proven track record for reliability, safety, ease of use and maintenance. 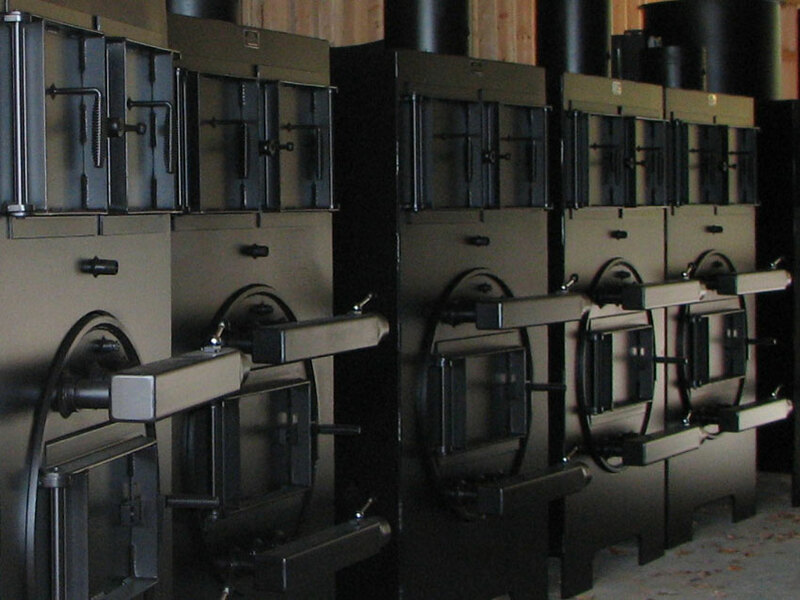 Available in 250,000 BTU/hr, 500,000 BTU/hr and 800,000 BTU/hr, these all-steel, hot air furnaces are ideally suited to heat any commercial facility with access to wood fuel. 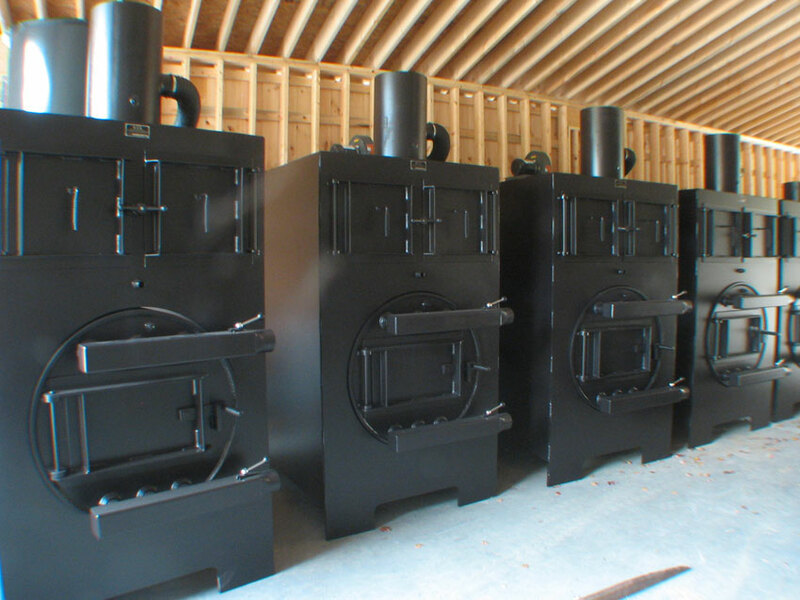 We manufacture fully automated wood fired boilers to produce steam and hot water from 100 to 600 HP. 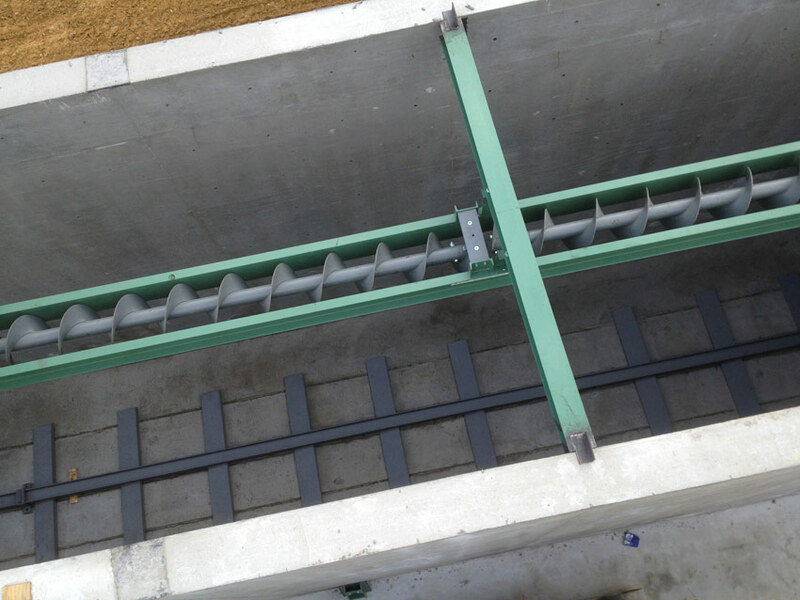 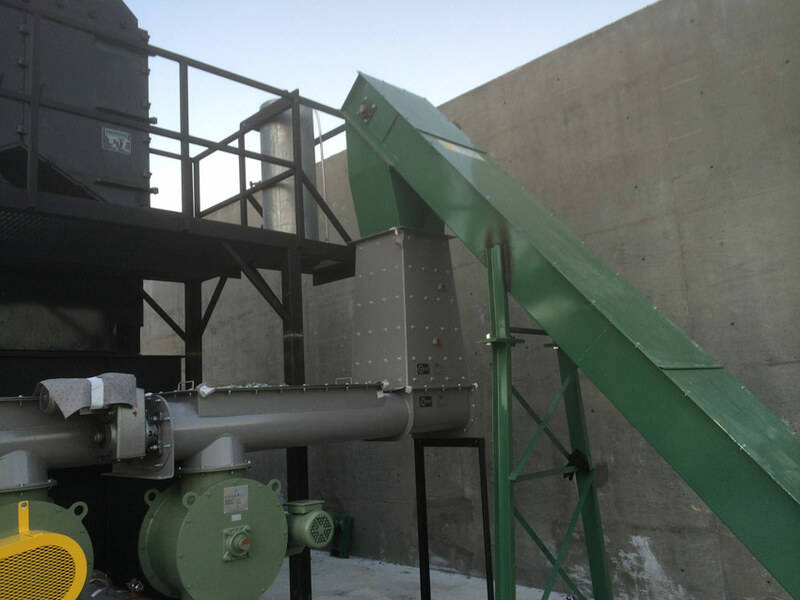 BCS designs, constructs and installs systems which incorporate our unique Horizontal Zoned Grate Combustion System. 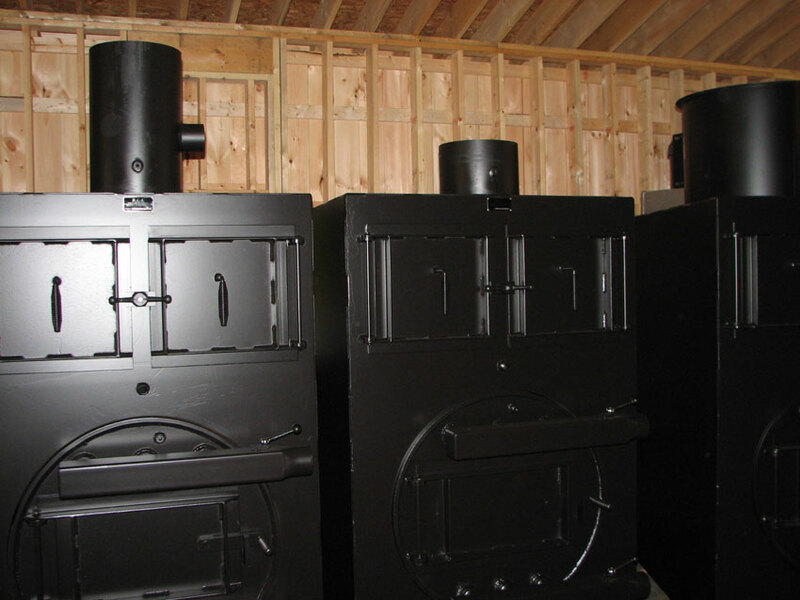 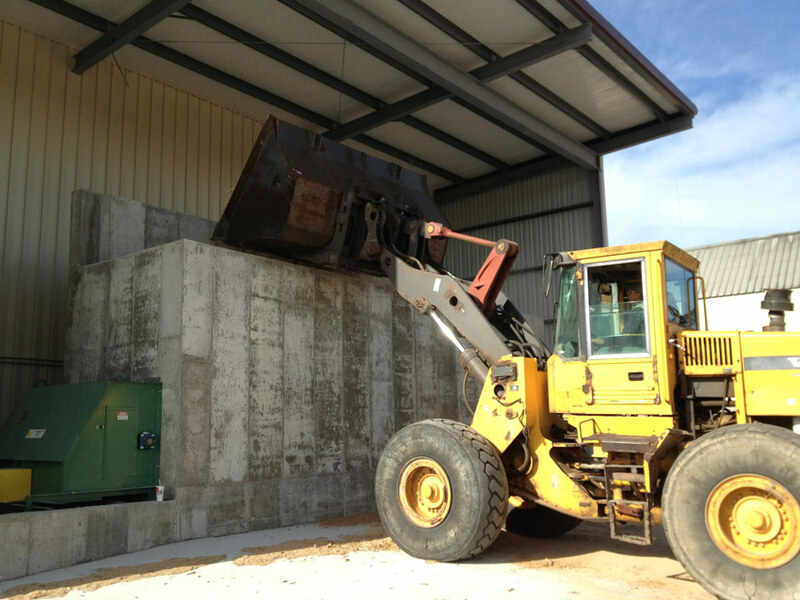 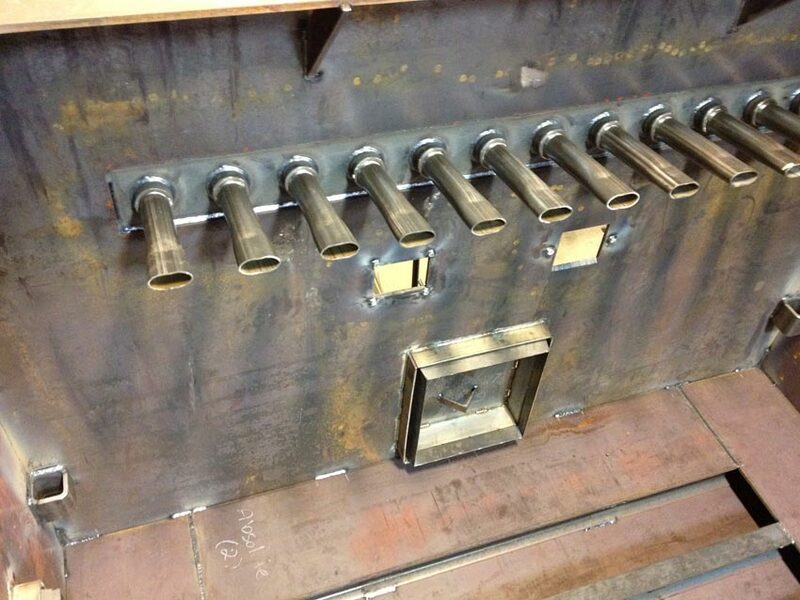 BCS Boiler projects range from do-it-yourself retrofit kits to turnkey co-generation packages.